The K-beauty and Asian beauty markets have taken off in recent years, and it can be daunting to navigate the massive amount of products now available to purchase. 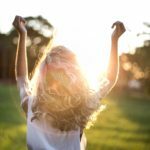 Also, many of these products contain ingredients or formulas unfamiliar to the Western beauty addict and need to be applied or used in different ways for maximum results. 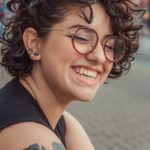 There’s a lot of information out there about Asian skincare, but here I’m going to focus on the best Asian makeup products and tips that you have to try. Now, the internet is full of rave reviews about popular cushion foundations and BB or CC creams, like the AmorePacific Cushion Compact ($60) or Erborian BB Crème au Ginseng ($39), but I’d like to call attention to an important step before the base — primer. 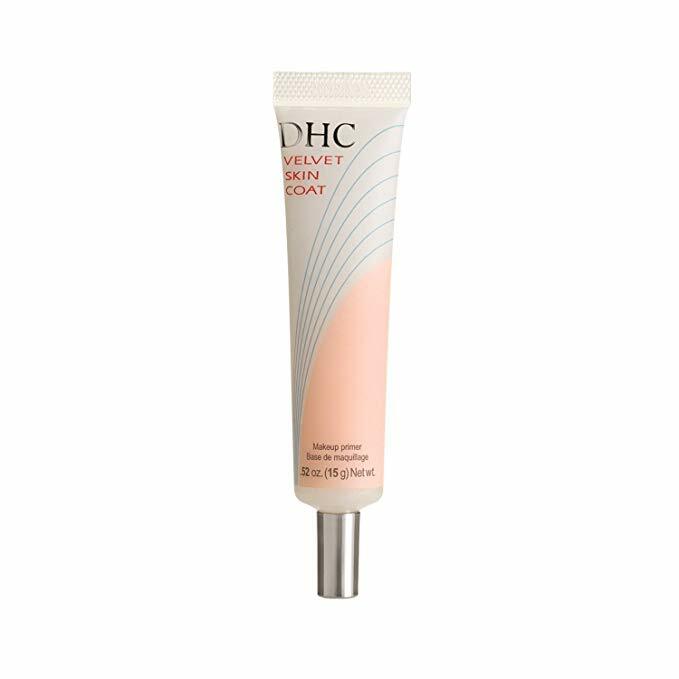 The DHC Velvet Skin Coat ($21.38) is a gel-based primer that minimizes imperfections and controls oil before foundation, giving a beautiful finish to the skin even without makeup. As for concealer, the SAEM Concealer ($6.09) is ultra-affordable and provides a soft, natural finish for blemishes or the undereye area. Of course, Asian beauty lines don’t tend to offer a very wide shade range, which, considering the variety in skin tone of Asian-identifying makeup users, is an issue that should be addressed. 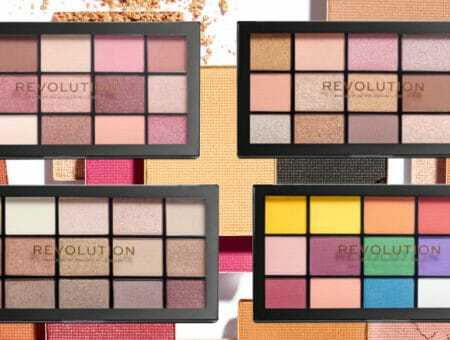 However, this issue also largely exists in the Western beauty world as well, which speaks to a wider global problem in the makeup industry. All this aside, this concealer is lightweight and has a great formula for quick cover-ups. This Peripera Cushion Blusher ($15) has super cute packaging that’s also easy to apply evenly, which can be difficult with cream blushes. A widespread Asian beauty trend is a sheer flush of bright, juicy blush, which gives a youthful glow and adorable look. Soft, straight brows have been a mainstay of Asian makeup looks for years now, and for those of you with lighter, sparser brows, this pencil/spoolie duo from Etude House ($4.15) will be your new best friend. Not only is it ridiculously affordable and accessible, but the unique formula applies almost as if it were a powder, giving a natural, soft finish. Learn from the Asian brow trends and experiment with your brow shape! You never know what might work. 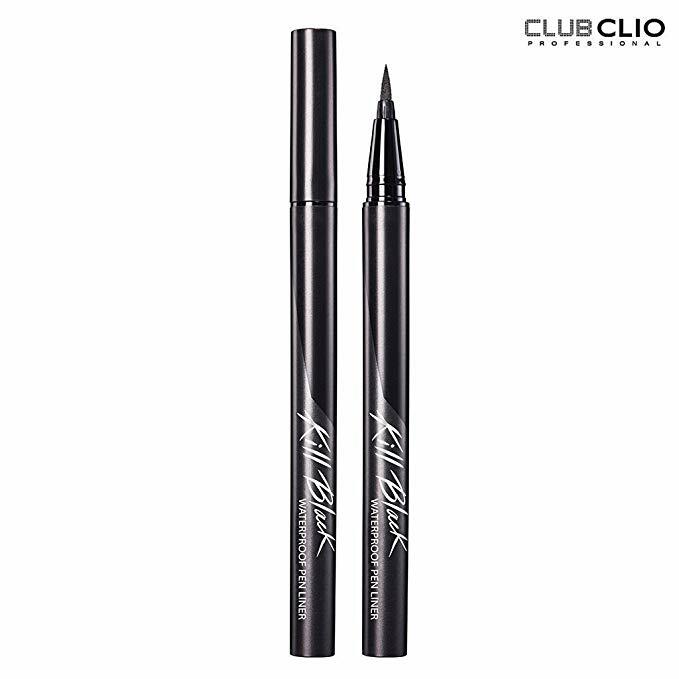 This award-winning liquid eyeliner from Clio ($13.20) is deeply pigmented and easily glides on with its pen design. 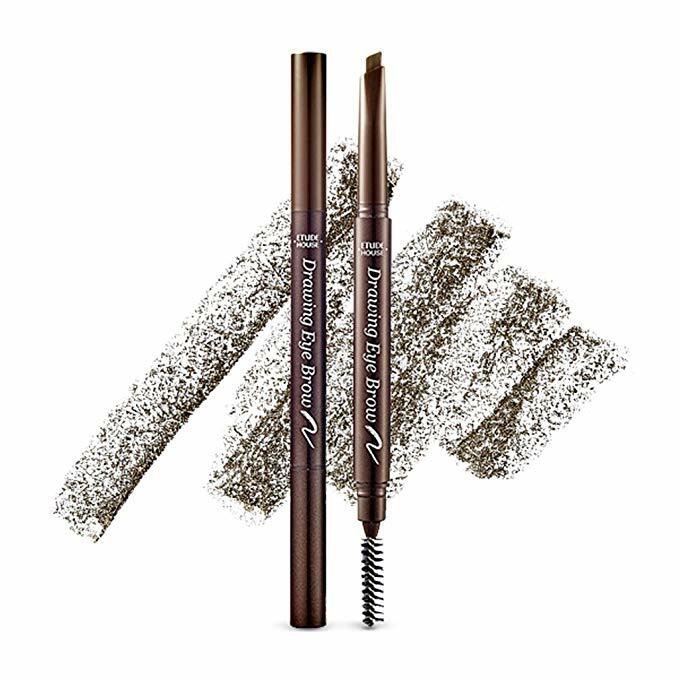 It’s also waterproof, which prevents smudging as you wear it during the day. Try a small, straighter cat-eye wing or even a few little dots along your lower lash line for the doll-like effect Asian makeup gurus love. Okay, so this might be categorized as a skincare product – I couldn’t help myself! 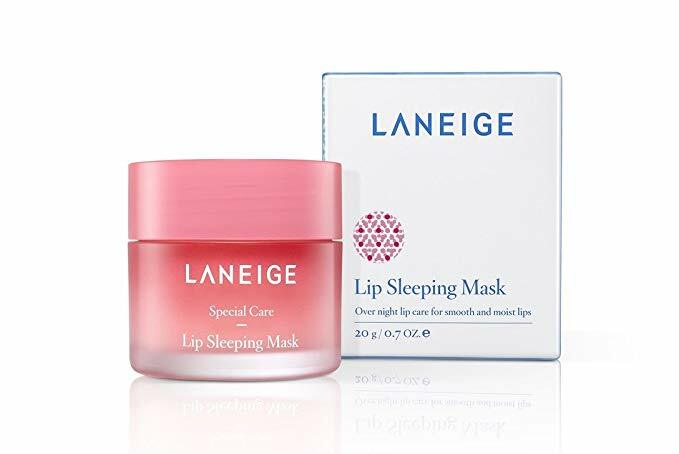 – but the Laneige Lip Sleeping Mask ($15.66) has a gorgeous formula that, when left on overnight, completely transforms your lips. 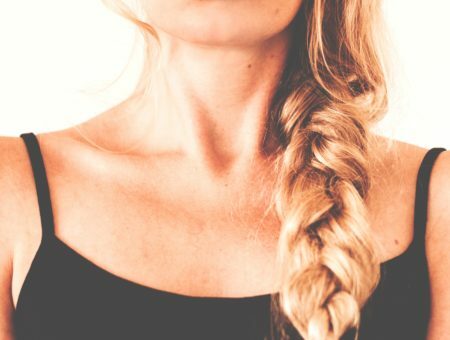 This is especially useful now that the weather’s getting colder and we still want to wear those bold lip looks without flakes or cracks. 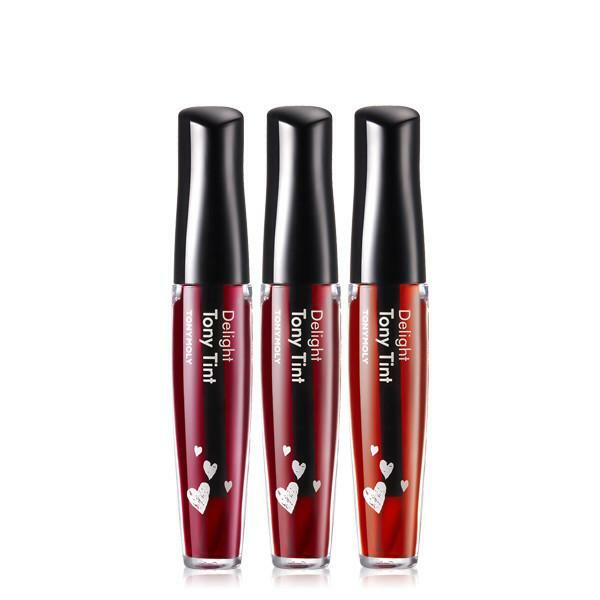 Western beauty never quite jumped onto the lip stain train, but Korean beauty swooped in and created a whole host of tints and stains that actually do stay on. One of the most popular ones is the TonyMoly Delight Tony Tint ($6), which has a moisturizing blend of oils but goes on – and stays on – completely matte. 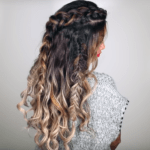 Again, the shade selection is juicy and bright, and the tint can be layered with other lip products for a bold look or worn on its own in the traditionally blurred, gradient effect. To close out this post, I’ll leave you with some of my favorite Asian influencers and beauty icons — you’ll notice lots of the techniques and trends I mentioned above on them! Pony is a Korean makeup artist and a queen of Asian makeup trends! Ming Xi is hands-down my favorite Chinese model and is always rocking a natural glam face. An OG Asian supermodel, Liu Wen is always serving face. I mean, look at those cheekbones! A relative newcomer, Janine Tugonon is a gorgeous Filipina and former Miss Universe Philippines! British model Neelam Gill is always blessing us with drama and attitude. This picture of Natasha Ramachandran always reminds me of the under-appreciated power of a fuchsia lip and tousled hair. What are your favorite Asian makeup products? Who are your favorite Asian beauty icons?